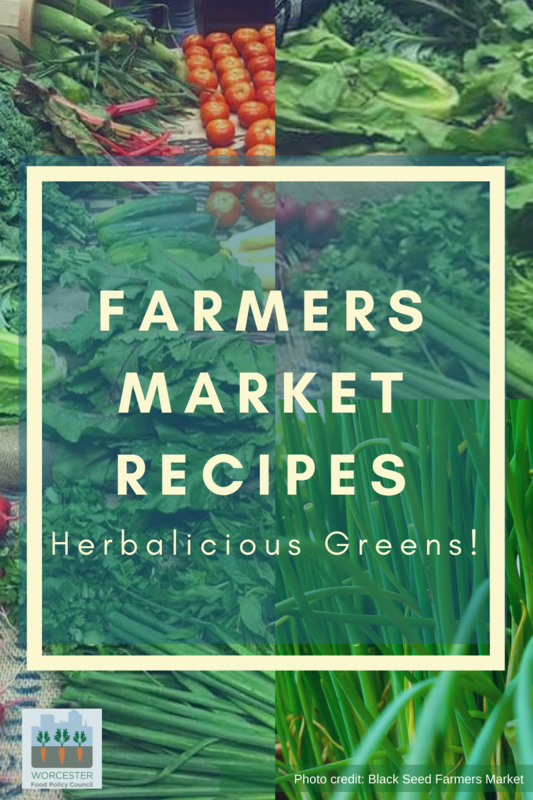 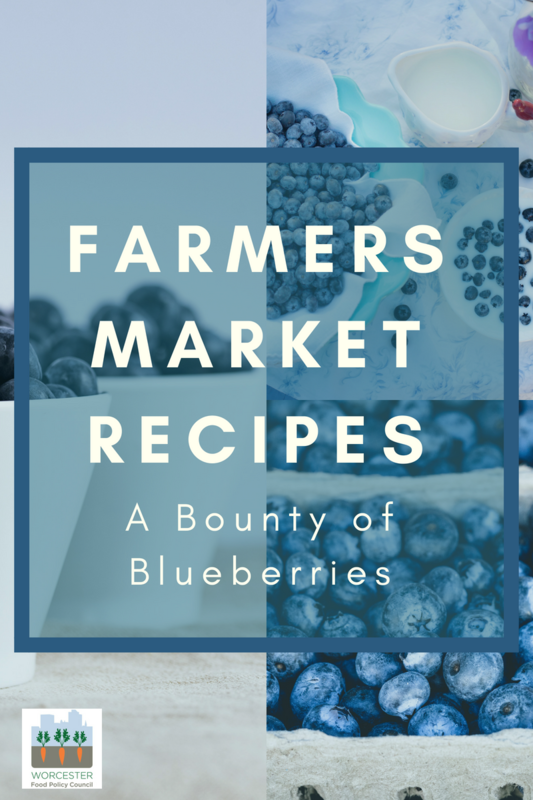 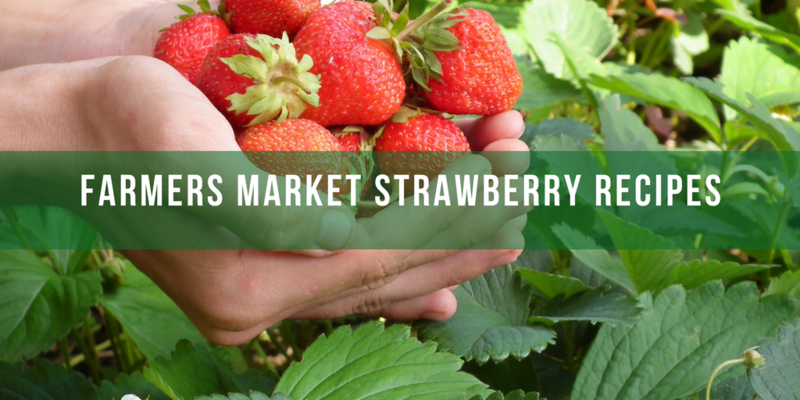 Farmers Market Strawberry Recipes – Festival Time! 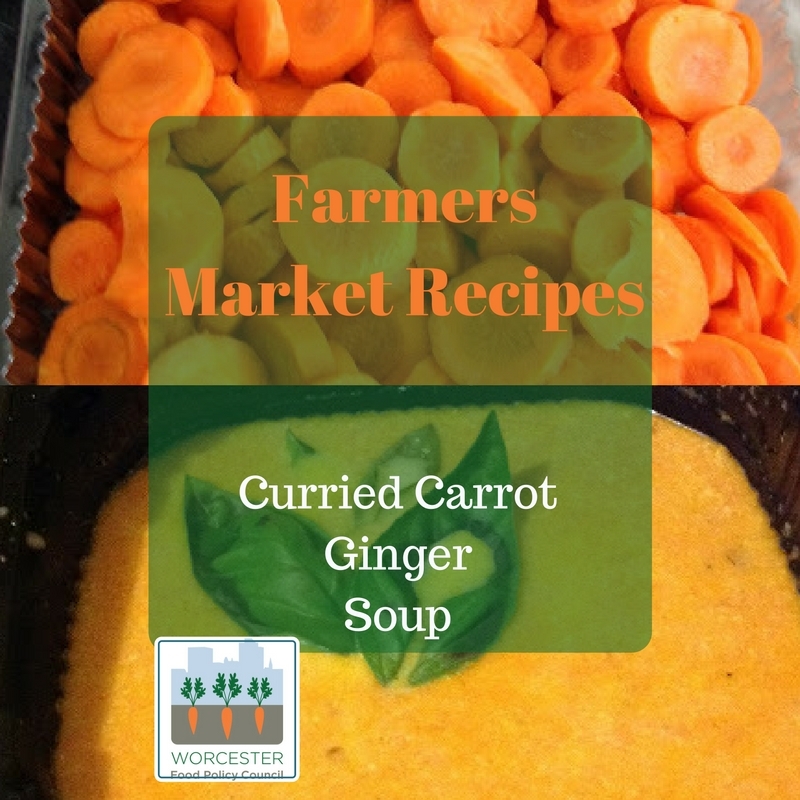 Curried Carrot Ginger Soup – Farmers Market Recipes (Soups | American): This rich, hearty soup is delicious served hot, and refreshing served cold. 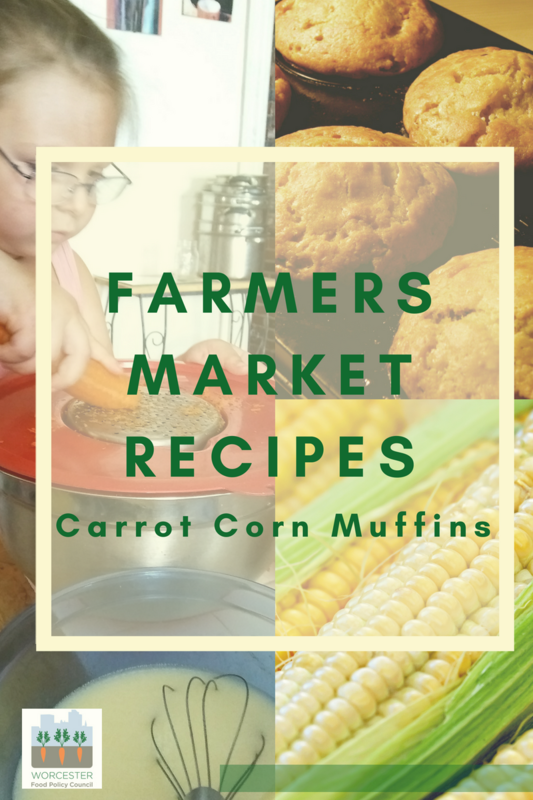 Either way, it’s sure to become a family favorite.